By discontinuing the use of this label. This may turn into a bit of a rant, and I don’t often do that on my blog, but today, well, I’ve had enough of this so-called ‘Narcissism’ epidemic. Excuse my language, but it’s pure horse manure. It feels like every day, something pops up on my Facebook feed about Narcissism. About how narcissists can ruin your life by being toxic in relationships, by thinking they’re so important, by taking too many selfies, blah blah blah. Narcissism is simply a label. A not very nice label, slapped on people who have treated us badly, who seem to think they’re the best thing since sliced bread, etc. And handily enough, a narcissist won’t even know they’re a narcissist, so we’re the only ones who can ‘diagnose’ them as such. Have you read the traits of a narcissist? I challenge anyone to read them and tell me that some if not all of those things apply to them too. Hell, most of them apply to me! Are people saying I’m a narcissist because I write a blog? Because I take selfies? I was taking selfies way back before they were even a hashtag! Does that mean I’ve always been a narcissist? Oh wait, if I think I’m a narcissist, then it means I’m not one. Phew. All this label does is create victims. The person who is with a ‘toxic narccissist’ is the victim, and they have the right to name, blame and shame the ‘nasty narcissist’. All that does is give away their power to the person they are blaming. Instead, why not see that the ‘Narcissist’ may have some inner work to do, and until they’ve done that, being in a relationship might not work? No blaming, no labelling, no shaming, just recognising that it is simply not the right time for you to be in the same space as each other. Do you know what I see when I see a so-called narcissist? I see someone who doesn’t know what it feels like to be loved unconditionally. I see someone who does not love themselves. I have known and been in relationships with people who fit the ‘profile’ and do you know what? What they were missing was love. Pure, unconditional love. Don’t forget also, that your relationships with others are simply mirrors of what is going on inside you. So where are you not loving yourself? Brené Brown talks about the ‘epidemic’ in her book – Daring Greatly, and she says in there that there isn’t a rise of narcissists, but there is a rise in shaming and blaming certain behaviours. What I find sad is that in a pre-emptive way, people are beginning to label themselves as narcissists, every time they take a selfie, as if just that simple act is enough to be labelled with something potentially damaging. What if they’re taking a selfie because they feel good about themselves on that day, an there’s no one else there to take the photo? On one hand, we’re telling people they’re beautiful, they’re amazing, they need to have more self-esteem and they should believe in themselves, and yet on the other we telling people that they’re narcissistic and think too highly of themselves and need to stop taking those damn selfies, because really, they’re not all that. So I propose we end this narcissistic epidemic, and instead begin a revolution of unconditional love. First step? Let’s drop the negative labels, and see each other as the human beings that we all are. We are all spiritual souls in human bodies, doing the best we can do with all that we are, let’s begin by honouring that. It’s that time of year again where everything is covered in hearts, there’s overpriced boxes of chocolates crammed in the aisles and bright red and pink cards that announce our love for our significant other. Don’t get me wrong, I love Valentine’s Day, it’s good to have an excuse to buy flowers and silly gifts for a partner and to eat too much chocolate. But on this particular Valentine’s Day, whether you have a partner or not, I encourage you to become your own Valentine. You don’t have to spend a fortune, buying yourself lavish gifts, (though you can if you want to!) but I would like to encourage you to really take some time to love and appreciate yourself. Tell your body how much you love it, and how thankful you are for it. 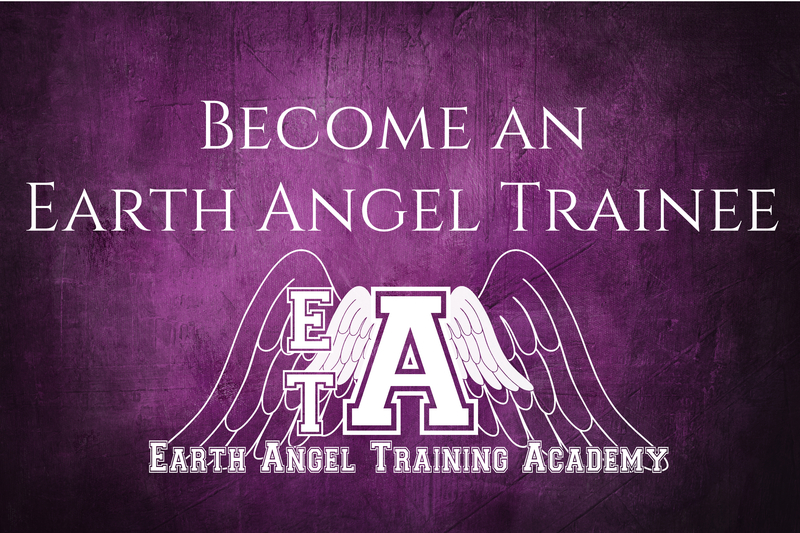 Write a list of all the amazing qualities you have. Write down everything you do that makes you beautiful or unique. Promise yourself that you will not speak badly of yourself in any way, to anyone – not even to yourself. Write down your wildest dreams, and give yourself permission to begin pursuing them. That project that’s been at the bottom of your to-do list? Put it at the top and go for it! If you have a partner, then encourage them to do these things too. Perhaps you could even do it together, and help to point out each other’s best parts! When we truly love and honour ourselves, when we speak kind and loving words to and about ourselves, that is when we are really able to deeply love and cherish others. And that is also when others are able to really love and cherish us. If we are always putting ourselves down in order to solicit compliments from others, then we are missing out on the much greater joy of loving ourselves so much that we don’t need others to confirm it, though if they want to of their own accord, we will happily accept their words! I am beautiful. I am intelligent. I am abundant. I am awesome. You are all those things and so much more. And I am sending you an abundance of love and virtual chocolates! 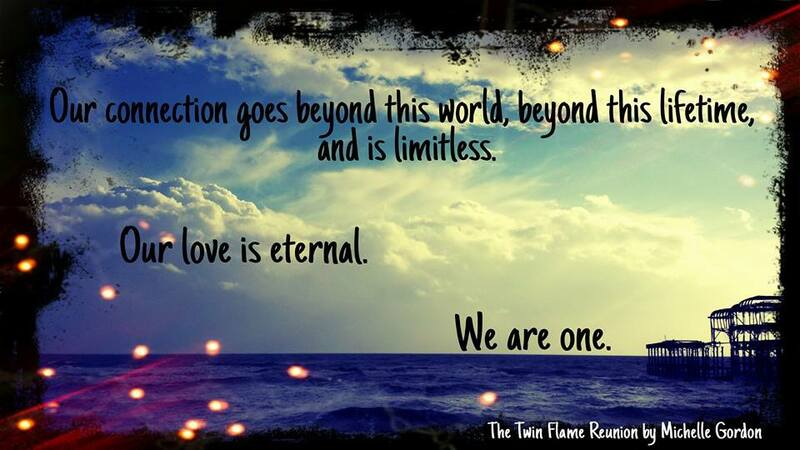 In my Earth Angel books, I talk about the reunion of the Twin Flames. 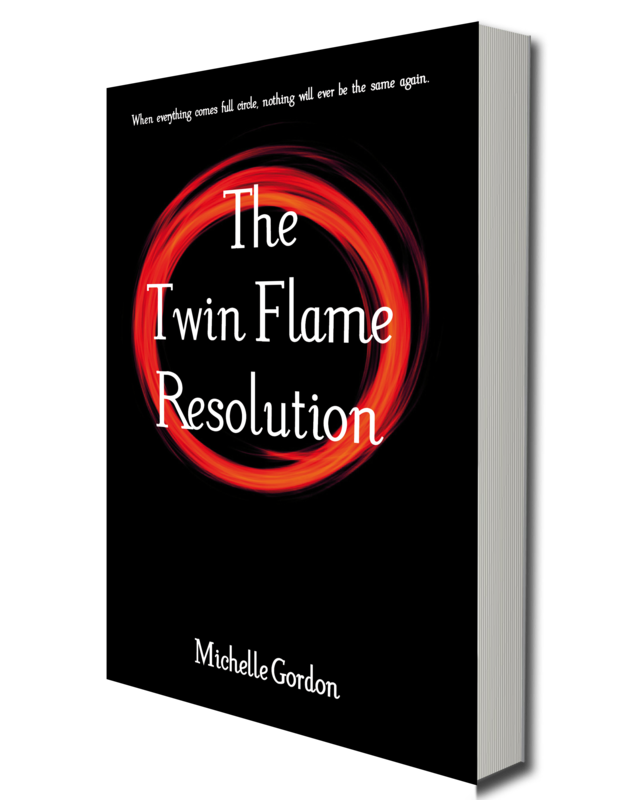 When I first came across the idea of Twin Flames, it resonated deeply within me. The idea that despite there being several possible soulmates for us, there is one person, one soul, who is our perfect match, they are ‘the one’. 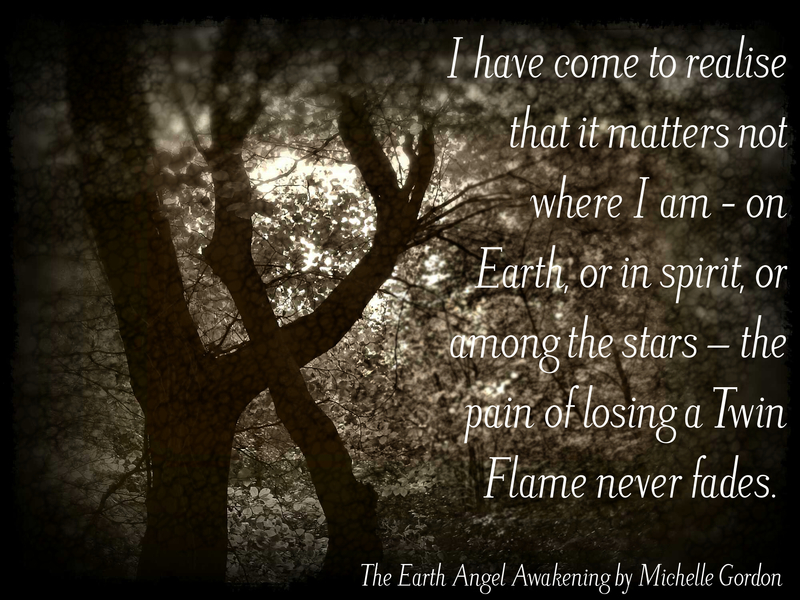 In my books I say that the Flames are usually only reunited at the end of an age on Earth, and in Doreen Virtue‘s Angel Therapy cards, it is said that the Flames only come together during their last lifetimes together, when their reincarnation cycle is complete. In my mind, these two things go hand in hand, though some may disagree. So it seems that although the Flames are finding one another, they are getting to the fourth stage and then things fall apart. 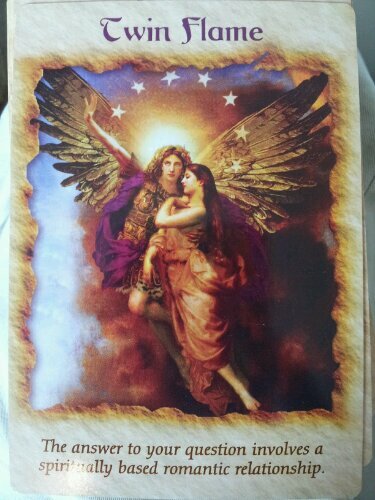 I have known of a few Twin Flame relationships that have not reached the last three stages, because of the ego. Because of fear, conditioning and holding onto the past. How can we help the Flames who are stuck to release these things and move forwards? Because for the Twin who has Awakened, who knows clearly that they should be together, it is very difficult to be apart from their Flame, because they know how it feels to be in their arms, to be with the one they love truly and unconditionally. Why are souls so afraid to let down their walls, embrace their Twin fully and experience the bliss that is available to them? I wish I had an answer, but I feel that by being aware of this and by understanding that it is a common occurrence between Flames, helps me to believe that there is an answer, a solution, to this. And that not only will Flames continue to reunite, but those who have met and parted from their Flames will get the second chance that they are wishing for.